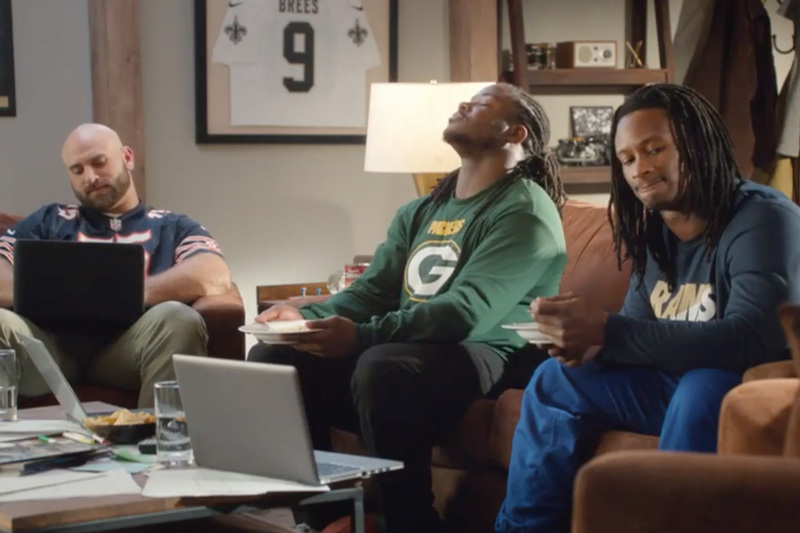 Campbell Soup Co. is stepping up its Chunky game by featuring National Football League stars drafting fictional everyday guys in their own twist on a fantasy league. 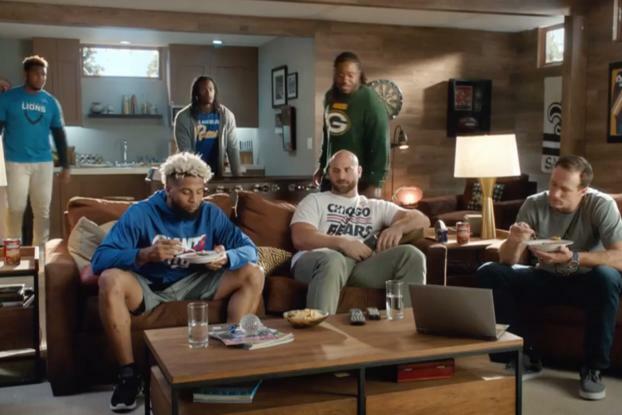 In July, Chunky began running a spot introducing the new campaign, which features football players: New York Giants' Odell Beckham Jr.; New Orleans Saints' Drew Brees; Detroit Lions' Eric Ebron; LA Rams' Todd Gurley, Green Bay Packers' Eddie Lacy and Chicago Bears' Kyle Long. The six players are shown gathering in Mr. Brees' basement, enjoying various Chunky soups as they draft everyday guys. On Monday, it began airing a spot focused on the fictional draft in the "Everyman All-Star League." 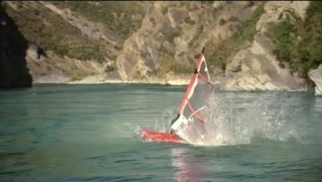 Later commercials in the six-part story arc center on plots such as status reports and injuries, before a winner is named. Chunky has been an NFL sponsor since 1997. Some of its best-known tie-ins were years of Mama's Boys commercials including players and sometimes their real moms. That campaign last appeared in 2014, featuring Richard Sherman and his mother, Beverly. This year, there are no plans for a Mama's Boys campaign. 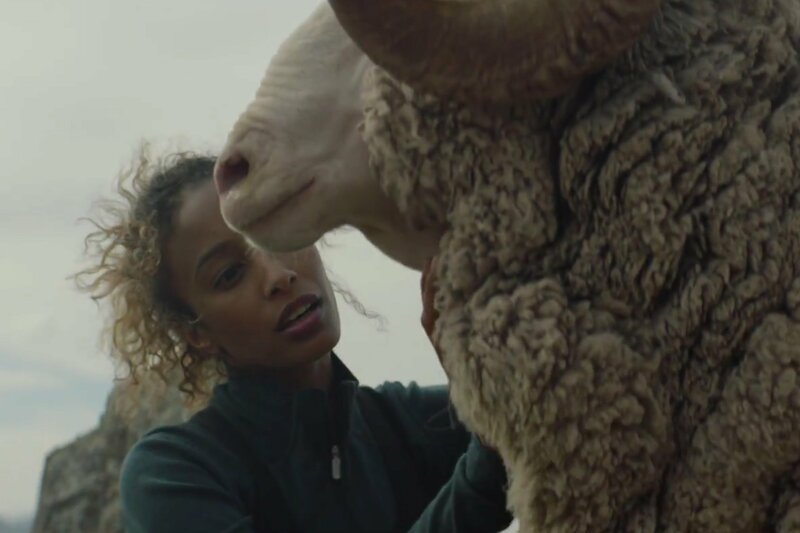 Instead, the "Everyman" campaign "takes a fresher look on our target and who they are now and it celebrates them," said Abby Elu, marketing manager for Campbell's Chunky Soup. "They're more active and carry a lot more responsibility than they necessarily get credit for." The idea of a football draft role reversal came from Y&R New York, the brand's creative agency. Read the full story on what drove Chunky's new strategy on Adage.com.